Chess for Success is an organization that serves as proof positive that anyone can use the game of chess as a study tool, provided they have some guidance. And that guidance is just what Chess for Success provides to the children of Oregon and Southwest Washington State. 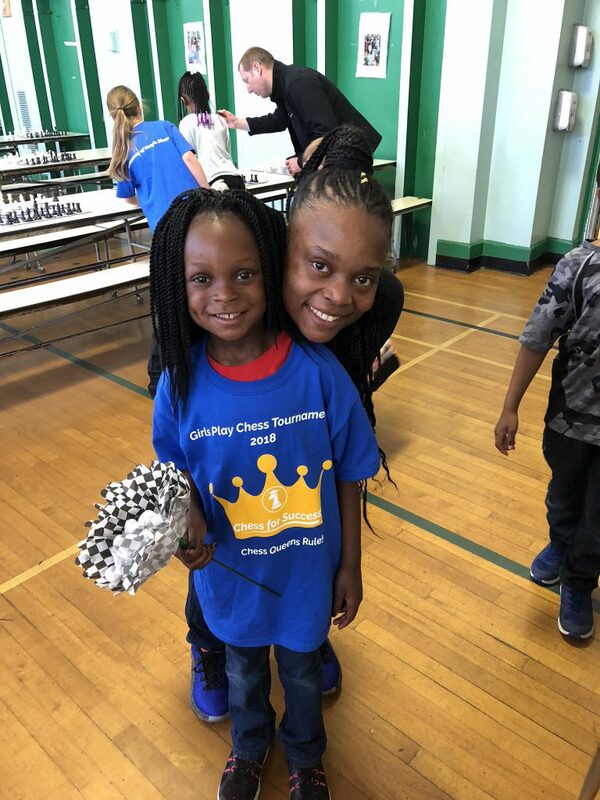 With its tailor-made curriculum, Chess for Success offers proof positive that the game has value for children of color and for those from low-income neighborhoods, too. Kars4Kids: How does playing chess help kids with academic work in school? Julie Young: Chess teaches impulse control, adherence to rules and conduct, memorization, pattern recognition, perseverance and concentration. These skills directly translate to academic work, both from a behavioral aspect and focus with attention to detail. Research shows that participants in our program increase their scores in reading by 10% and math by 17% on standardized tests. This is dramatic and a direct reflection on the importance of learning chess. Kars4Kids: People tend to think of young chess players as prodigies or geniuses. Is there room in the game for children who aren’t quite so brainy? Can any child master the rudiments of chess? Julie Young: Chess for Success provides an equal playing field for all students in kindergarten through high school, special education, high-achieving, those with disabilities, and non-English students. Our after-school programs are offered to all students. The program is open to anyone interested in chess, whether beginner or experienced. At times kids will play more advanced players. It is learning to win and lose and accept the outcome. If a child does not win a game they will have gained knowledge and be able to apply this to future games. Rising to a new challenge and doing your best no matter the outcome are important life-lessons. Every child can take away something from any game played. 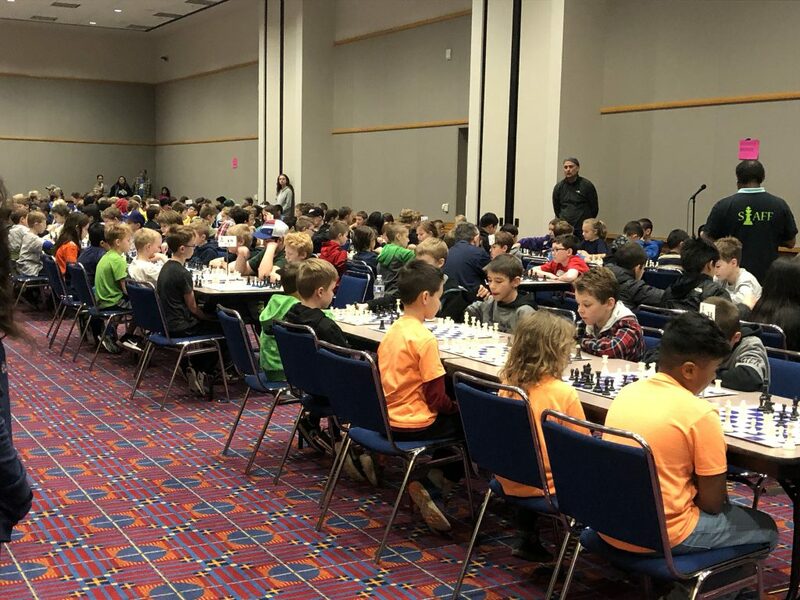 Kars4Kids: Why are there more boys playing chess? 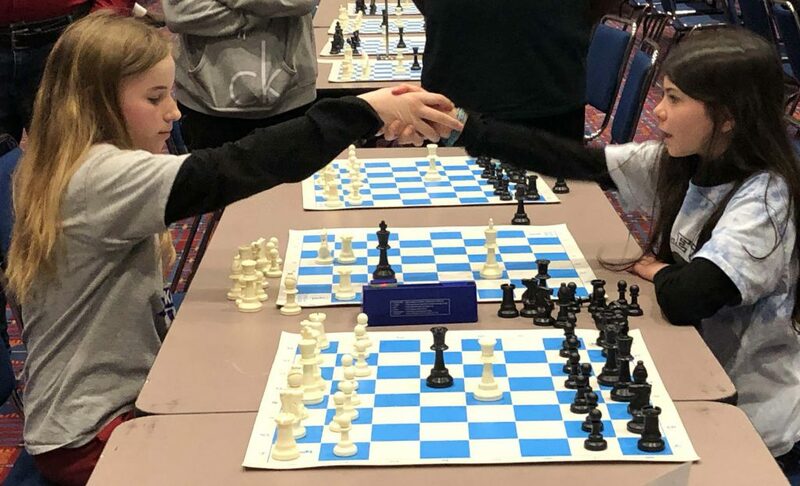 Are you doing anything to make chess more of a draw for girls? Julie Young: Our program is proud that over 30% of our participants are girls. The national average for chess programs is less than 10%. Chess for Success staff, program managers and coaches work hard to recruit and encourage girls to participate. Chess has been viewed as a game that men play, but we are working diligently to change that perception. Currently, 47% of our coaches are women and we believe that fact will continue to draw more girls to our programs. Kars4Kids: Your chess coaches act not just as teachers, but as mentors. Why is that important? Isn’t the game the thing? Julie Young: For many young kids their teacher is a mentor and has a long-term impact on their lives. Chess for Success stresses the importance of having a teacher at a given school act as the chess coach. In our opinion, this adds a level of authority to the coach and familiarity for the students. This may be an oversimplification, but teachers teach. A mentor impacts a life. Girls may be more comfortable with a female coach. Children of color may respond in greater numbers if their coach is also of color. Kars4Kids: Your website states that your central focus is “learning, not winning.” What do the children learn? Do some children have a difficult time internalizing the idea that learning is more important than winning? How do you get that across? Julie Young: This is a major difference between our program and others that teach chess. Our program is centered on teaching life skills: better behavior, improved self-esteem. Also, our program focuses on learning skills that lead to students performing better in the classroom. A love of chess comes naturally. The game is enjoyable. Some of our participants do very well in competitions, but that is not our main goal. Our mission is: to help children develop the skills necessary for success in school and in life through learning chess. We don’t stress winning, but it is also not a bad thing. Our coaches believe that we learn much from losing as well, including overcoming adversity. Children learn this through our program and understand that to get better at chess, you must test yourself against someone with greater ability. And to get this across, to ensure the quality of program implementation, Chess for Success trains the coaches and provides each coach with a manual with 30 lesson plans designed to assist students with advancing their chess-playing skills. Kars4Kids: The Chess for Success website states that you teach 11 skills through chess. Can you list those skills for us? Julie Young: Children learn to apply rules of etiquette and demonstrate courteous behavior, impulse control, to focus and listen, concentration, memorization, pattern recognition, perseverance, evaluate alternatives, decision making, acceptance of consequences, and assess results and take corrective action. This is not a complete list but does cover the main skills brought out from our program. Kars4Kids: Your program is free for the families who enroll their children, but it costs you $150 per child. Is the main expense the 50 hours of chess lessons you provide? Do you provide training to your teachers? What does that involve? Julie Young: Teachers are offered training from our program managers and are giving a copyrighted curriculum to use for their chess club instruction. Program managers also make periodic visits to ensure quality and accuracy of instruction, and provide encouragement. The stipend teachers get for their time is our main expense, but other teaching materials, chess sets for each child to take home and a club t-shirt also have costs. Chess for Success also hosts regional tournaments and t-shirts are included as part of their participation. We operate on a lean budget and carefully observe expenses and efficiency as a matter of business. We value our funding partners who help keep this program free to all participants in chess club. Kars4Kids: In 2003, the U.S. Congress commissioned a study of Chess for Success comparing program participants to students from the same school who were not involved in your program. What piqued the interest of Congress? What were the results of their study? Julie Young: The congressional study is available on our website for anyone to review and we encourage people to review the document. In summary, students in our program had 10% better reading and 17% better math scores on standardized tests. 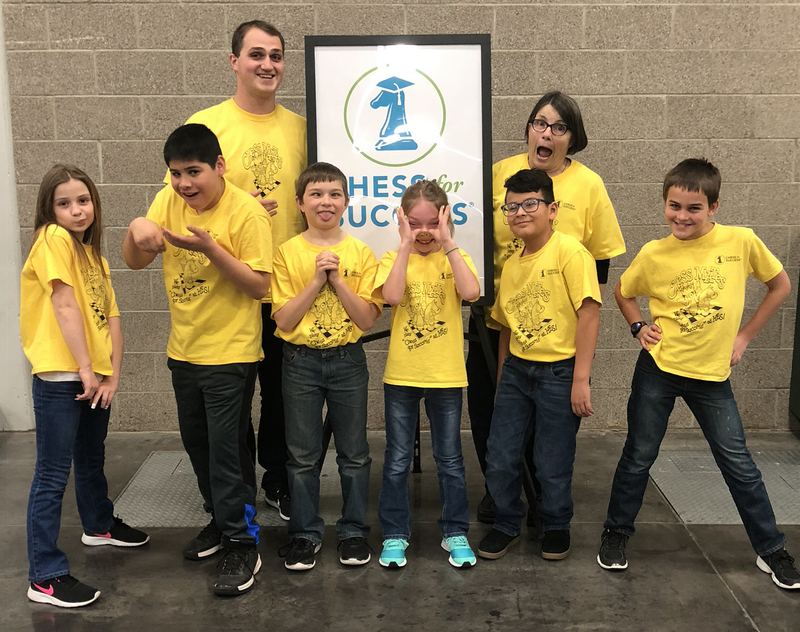 The skills we stress lead to academic improvement, and teachers report an increased interest in STEM subjects, better behavior, and many report students from the chess club have better attendance records as well. Chess club becomes a student’s tie to school and shows a desire to be in school for chess club. This is critical today as many families struggle with stable housing. Chess club offers a sense of identity and belonging they may not otherwise feel. Julie Young: Our founders considered expanding beyond the Portland area and did so. We are now in 85 districts across Oregon and SW Washington. The model continues to be successful and we hope to continue our growth. The Board of Directors and staff have discussions about expansion periodically. Expansion demands additional funding and a Congressional leader to champion that cause for federal funding. We will continue to work with state and federal representatives on this topic. 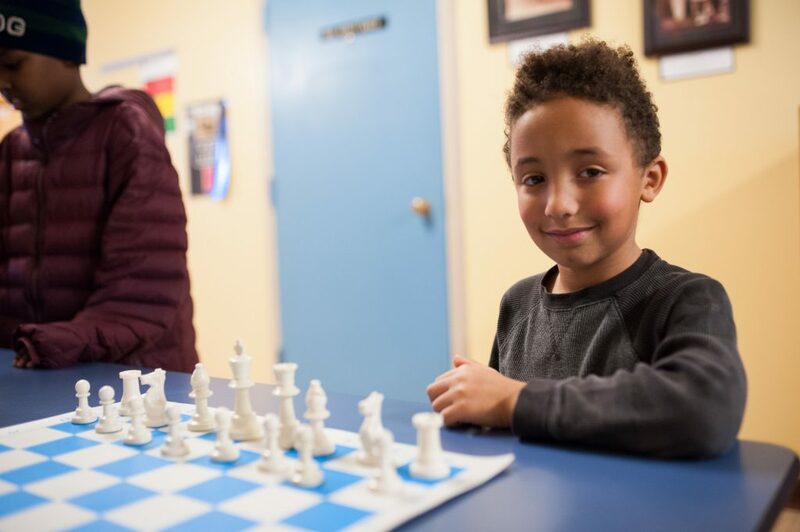 Kars4Kids: What’s next at Chess for Success? Julie Young: The short-term objectives are to help students develop the analytical, critical thinking, problem-solving, and life skills needed to improve self-esteem, behavior, and academic performance, and to help students begin setting goals for their futures, seeing the many possibilities that exist for them. In the long-term, our aim is to increase the high school graduation rate and improve college/workplace readiness. Finally, Chess for Success is proud to have just completed a new, advanced lesson plan. The process took over two years to complete and provides advanced lessons for those students who have outgrown our existing lesson plans.